SAN ANTONIO, Texas — Air Force Airman Cody F. Speropolous graduated from basic military training at Joint Base San Antonio-Lackland, San Antonio, Texas. Speropolous earned distinction as an honor graduate. He is the son of Debora Speropolous of Winslow. 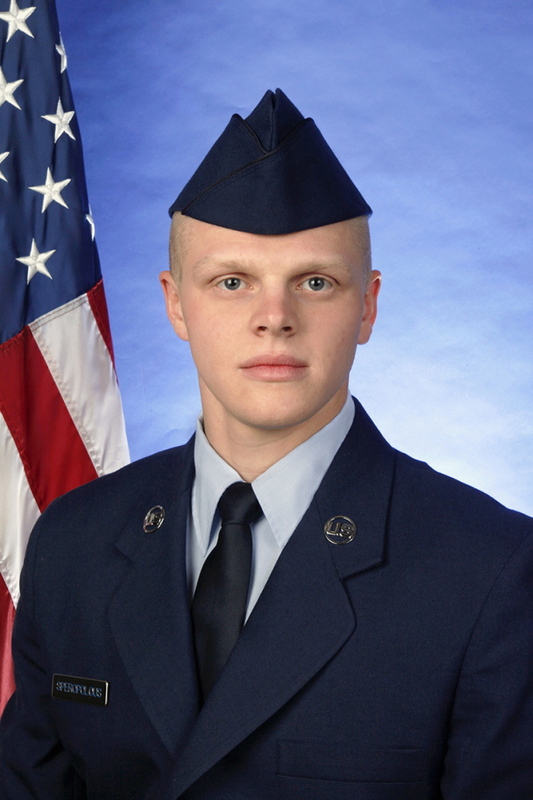 The airman is a 2013 graduate of Winslow High School.